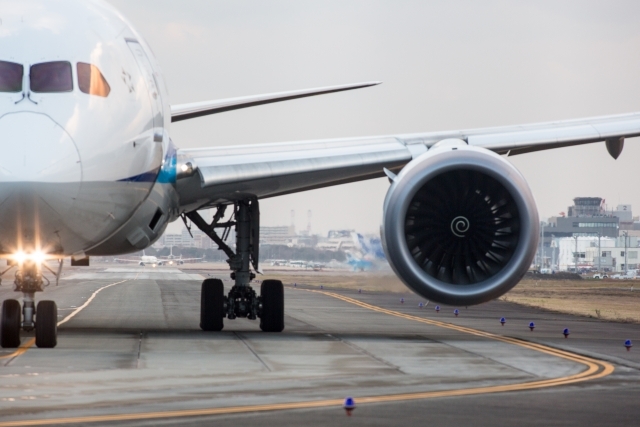 We are adopting a new airworthiness directive (AD) for The Boeing Company Model 787-8 and 787-9 airplanes powered by Rolls-Royce plc (RR) Trent 1000-A2, Trent 1000-AE2, Trent 1000-C2, Trent 1000-CE2, Trent 1000-D2, Trent 1000-E2, Trent 1000-G2, Trent 1000-H2, Trent 1000-J2, Trent 1000-K2, and Trent 1000-L2 turbofan engines. This AD requires revising the airplane flight manual to limit extended operations (ETOPS). This AD was prompted by a report from the engine manufacturer indicating that after an engine failure, prolonged operation at high thrust settings on the remaining engine during an ETOPS diversion may result in failure of the remaining engine before the diversion can be safely completed. We are issuing this AD to address the unsafe condition on these products.